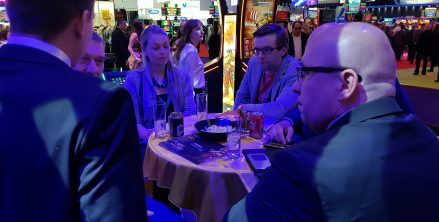 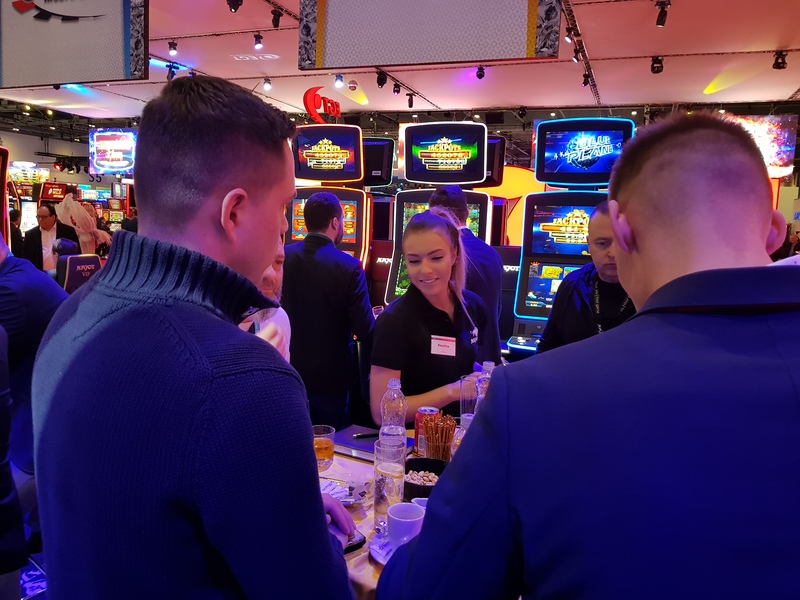 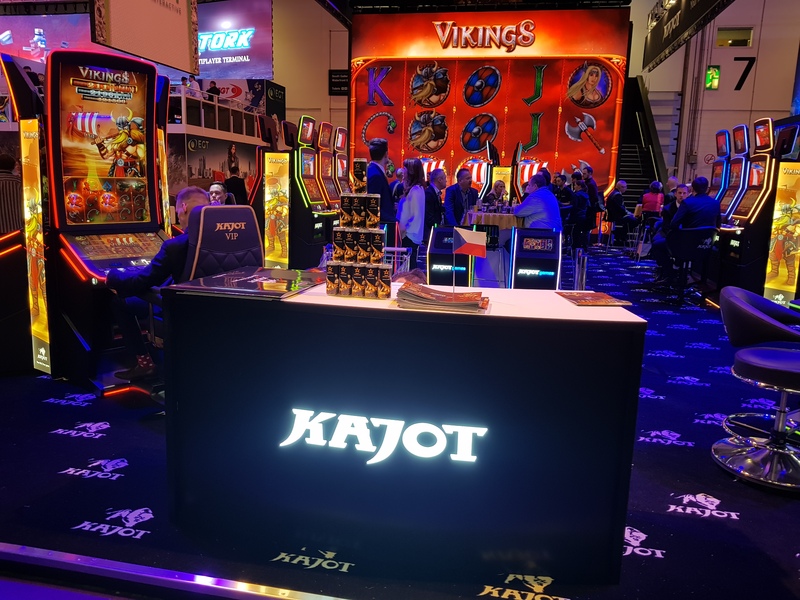 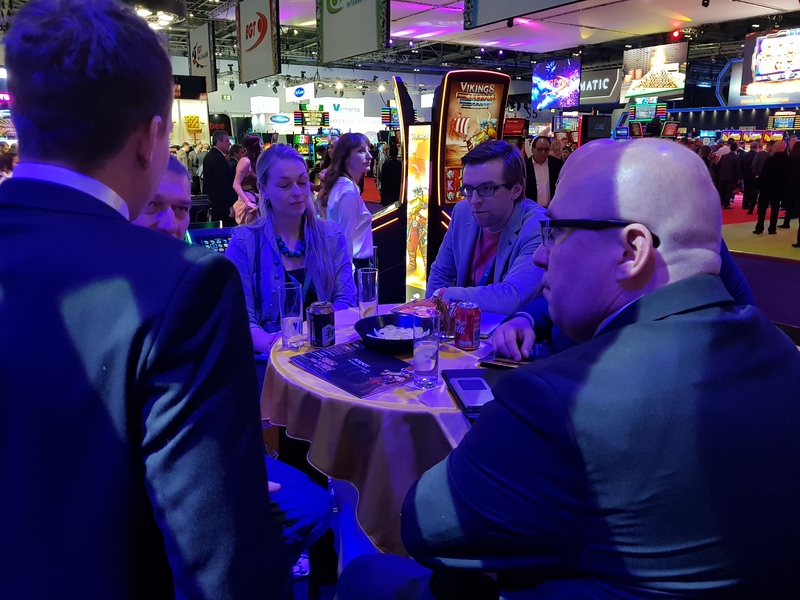 KAJOT successfully presented its new products for 2018 at the largest international exhibition for the gaming industry, ICE Totally Gaming 2018, which was held at the traditional ExCeL Centre exhibition halls in London from February 6-8, 2018. 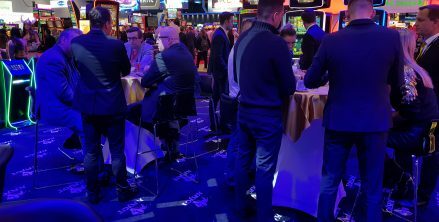 Visitors were most interested in our new KAJOT NEO 49 machine concept. 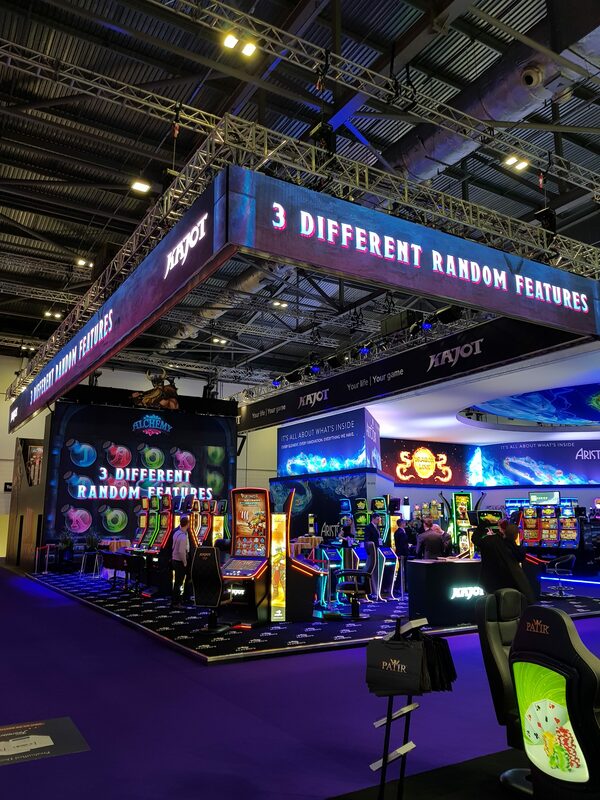 Its curved 49-inch monitor, offering an excellent, sharp image, was the ideal setting for presenting the flagship product of this year’s exhibition, the very catchy and playable VIKINGS game. 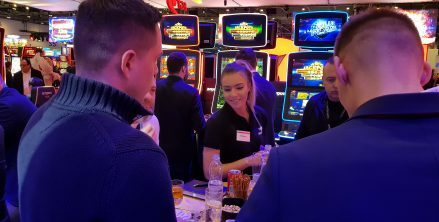 Our games for internet casinos also met with tremendous success this year. 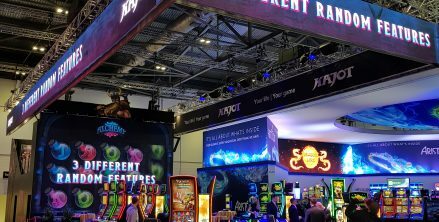 Twenty-five HTML5 games under the KAJOTgames brand have been introduced. 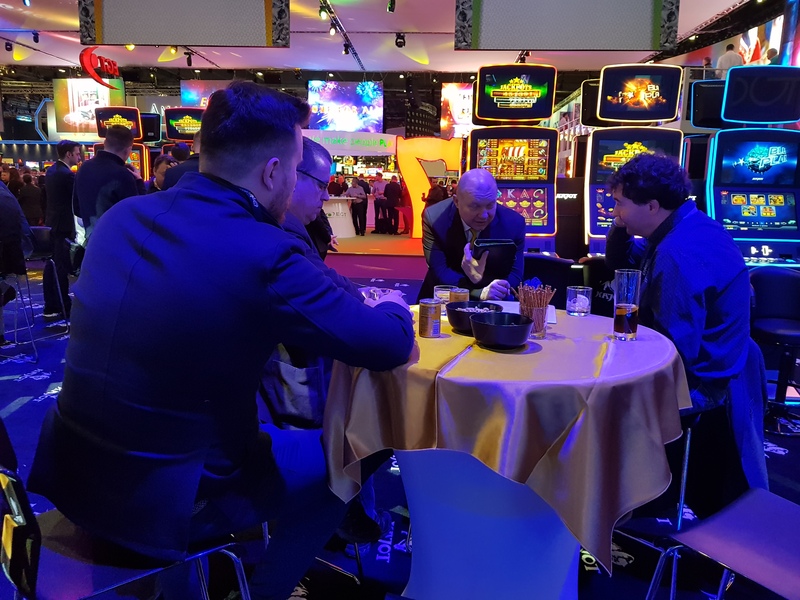 Customers from all over the world were keen to find out more about our top-quality online solutions backed by certificates issued by the largest testing facilities (GLI and BMM, or the Czech-based Electrotechnical Testing Institute). 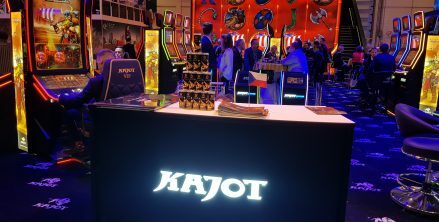 a total of 25 games for online casinos were introduced within the framework of the KAJOTgames project (including 10 brand new games). 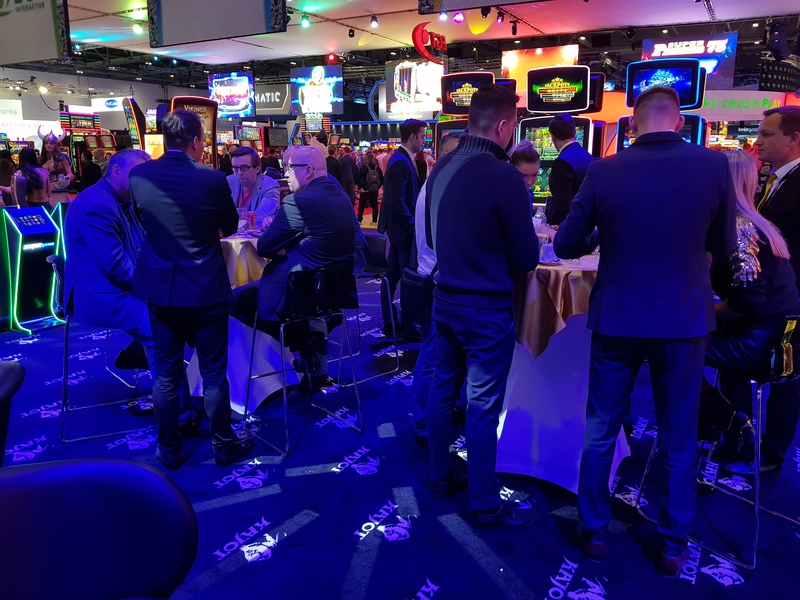 We hope you enjoyed our presentation and our new products and services. 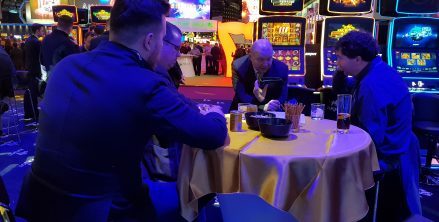 Should you have any questions or inquiries, do not hesitate to contact our sales department.